At Solar Energy Management, we don’t limit you to what one solar panel manufacturer. Instead, we look at your Tampa house and how you use energy. Then we custom-design a solar power system that meets your specific energy needs and budget, and help you choose the best one for your life. 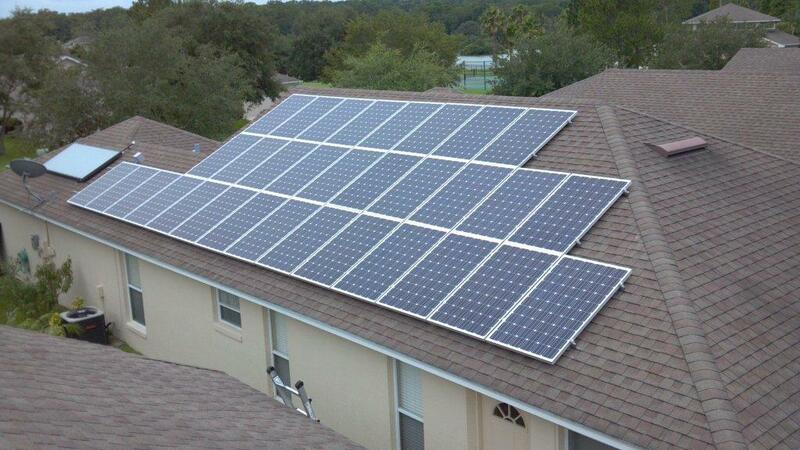 We also provide affordable financing for your Tampa solar panel system. 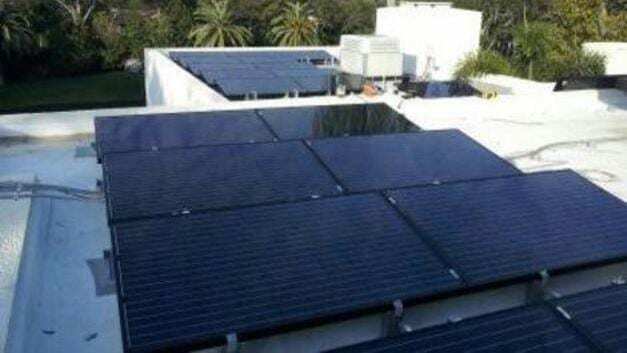 Home solar panels are an increasingly popular choice in Tampa, Florida and are becoming more popular each passing day. Homeowners are deciding every day to make the switch to solar. Whether it’s because they wish to reduce their energy costs or because they wish to be more sustainable, homeowners are choosing Solar Energy Management to help them go solar. Our clients include Marc Rutenberg and Alvarez Homes as well as hundreds of happy customers across Florida. In the past decades, we’ve seen innovation change the Tampa residential solar panel industry. Newer technology enables homeowners to chart their solar power production and home energy consumption. With 24/7 online monitoring, you will have complete control of your solar electric system and your investment. Solar Energy Management’s solar panels are best such as LG, Canadian Solar and other tier one solar panels. We’ve done our due diligence and use only the best and proven residential solar panels for your design. There are a number of factors to choose one solar panel over the other (e.g., quicker payback, superior efficiency). During your site assessment, our solar estimator will help you make a decision that best fits your present and future goals. How Much Do Solar Panels Cost in Tampa, Florida? 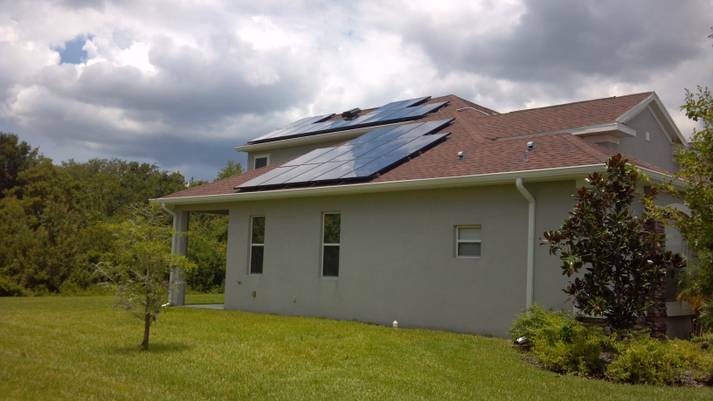 Wondering if you can afford a Tampa home solar panel installation for your home? Solar panels are a smart investment in the value of your home. Our solar power designs offer a short return on investment. Many factors influence the final price of solar panels, such as your power cost, the size of your roof or ground-mounted system, the type of roof you have, and the distance between your electrical panel and the solar installation. All play a role in the final costs of going solar.